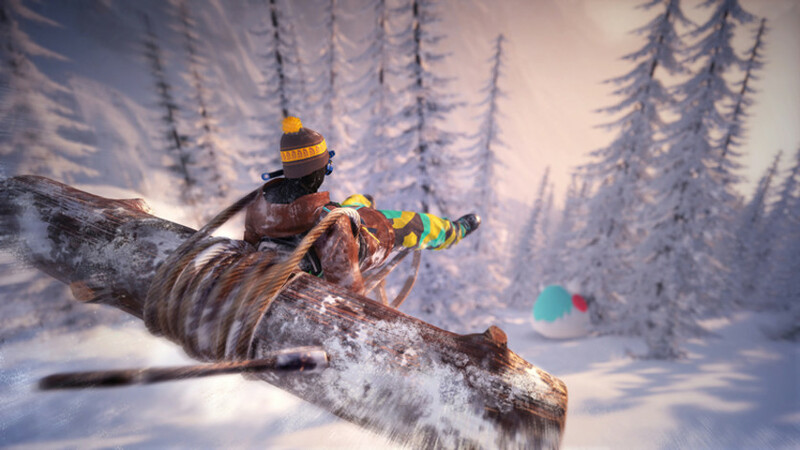 ⚠️ Este conteúdo requer Steep (versão Não-Steam) para jogar. 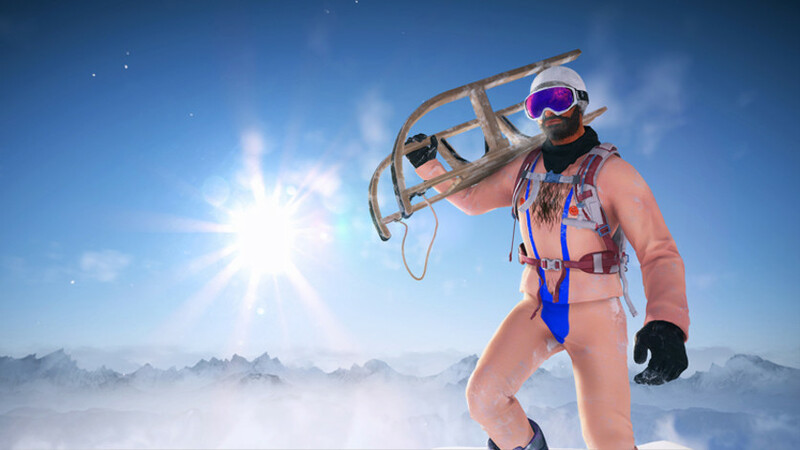 Dress up for the craziest party in the Steep Alps! 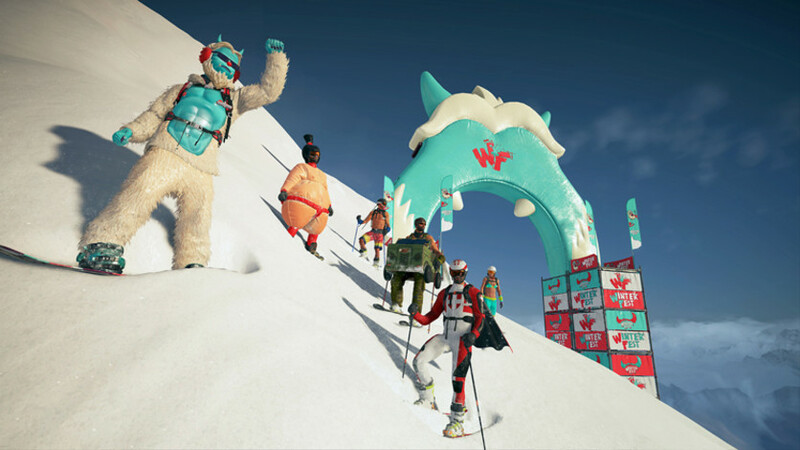 Shred the mountain with a brand new sport, customize your style with fun and crazy outfits, and get ready to test your skill in Winterfest’s insane exclusive challenges! *This content requires the base game Steep to play. 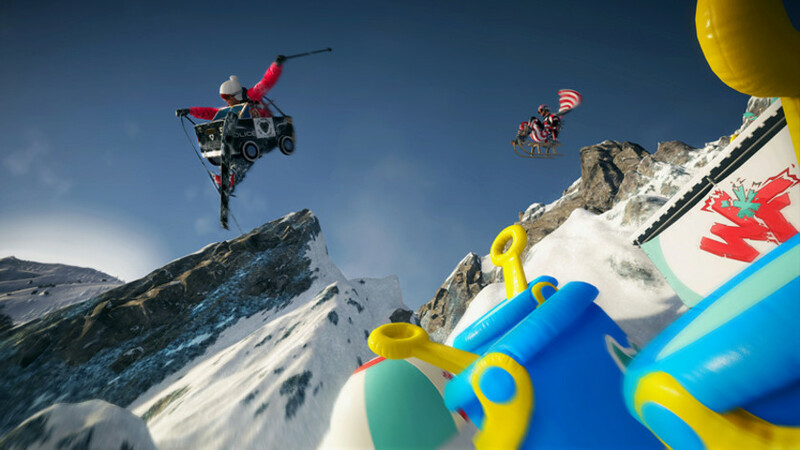 New sport : the Winter Sled, a new cool way to go down the slopes – accessible on the whole world map. New exclusive Challenges to complete and become the king of Winterfest ! New exclusive crazy costumes and customization items!